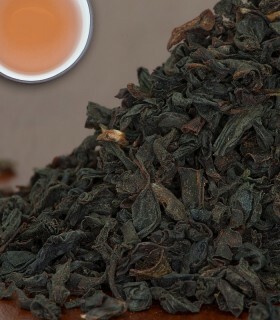 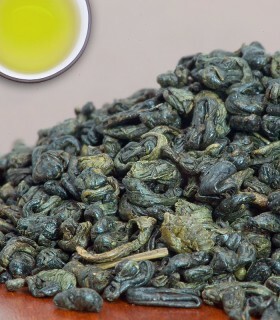 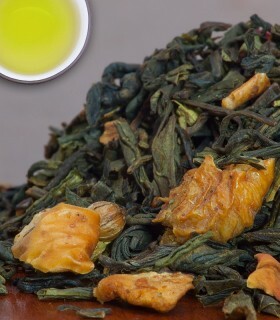 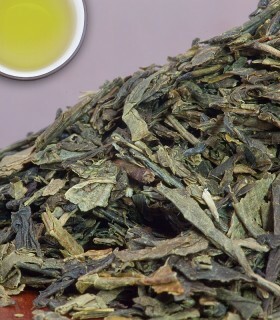 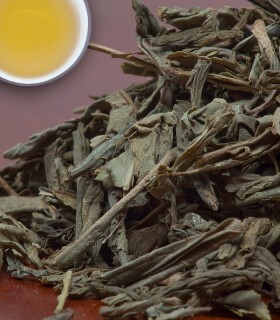 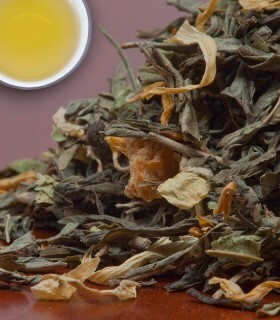 Mild and aromatic Japanese green tea. 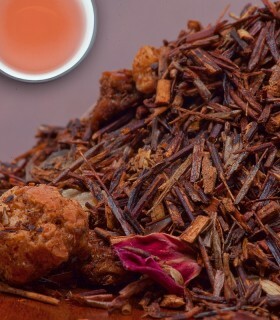 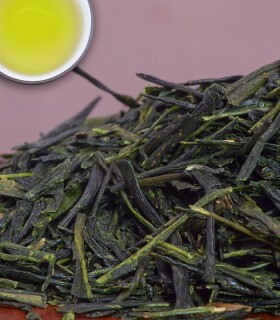 This tea is traditionally served at sushi restaurants. 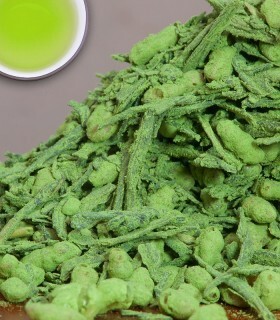 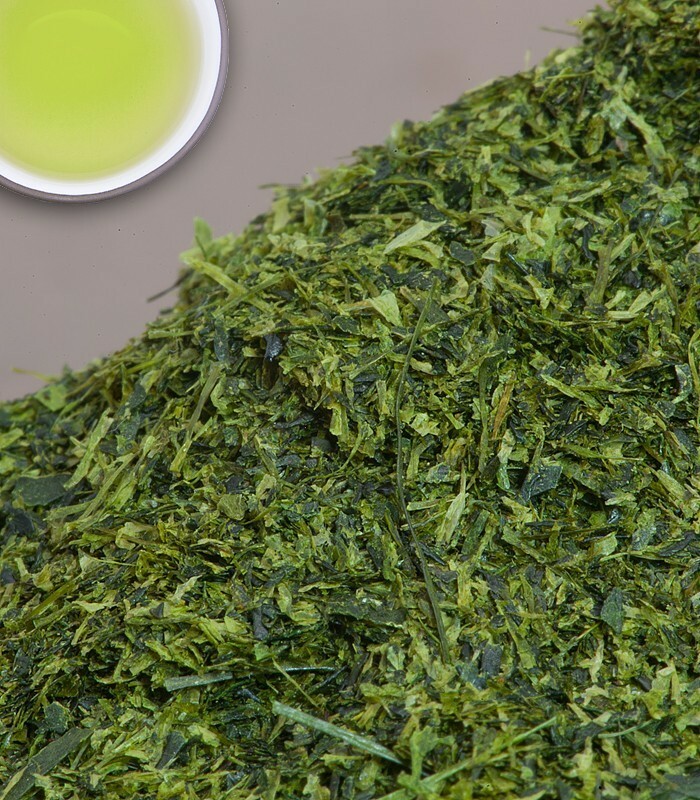 This type of tea is made with the powder, tea buds and small leaves that are left behind from the production of Gyokuro and Sencha. 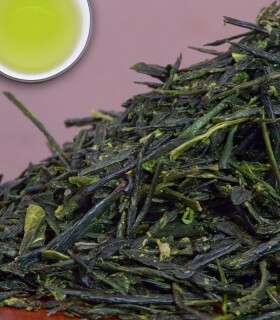 It makes a sweet, lightly grassy infusion (the 'grassy' taste is also known as umami/savouryness). 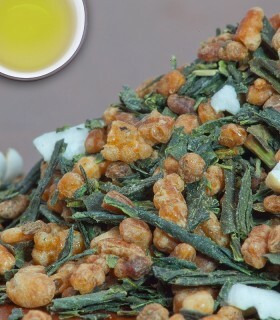 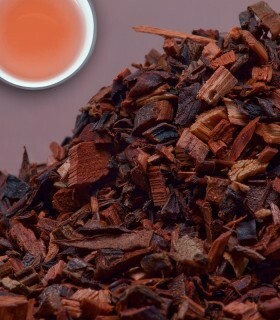 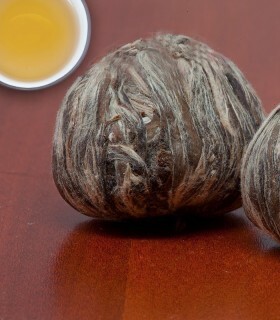 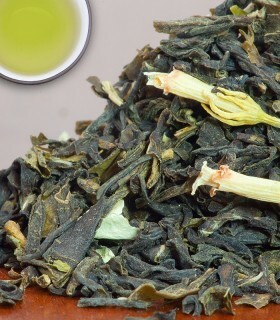 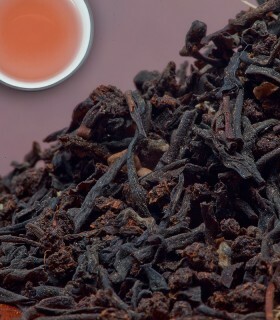 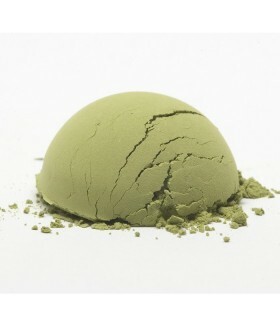 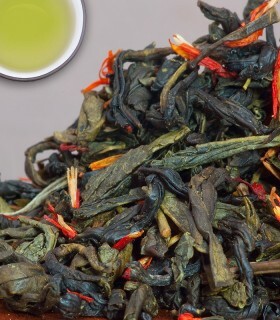 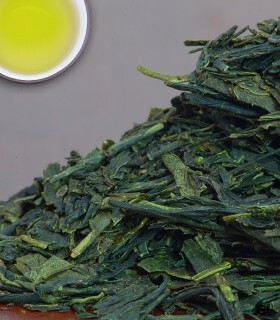 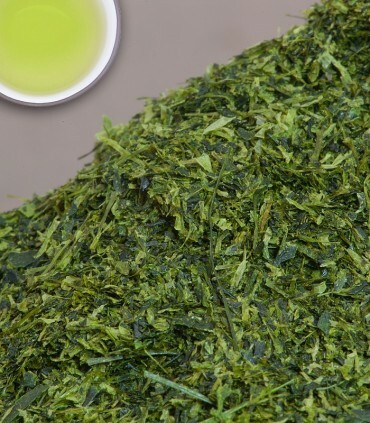 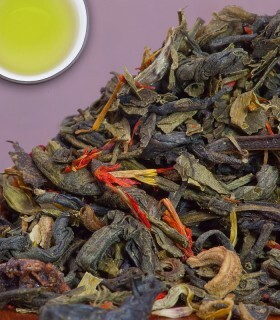 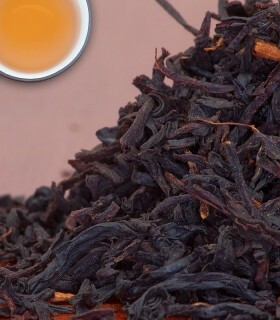 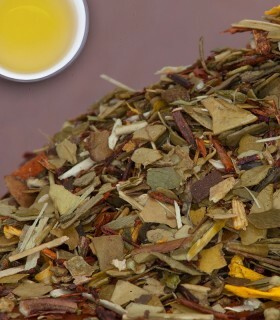 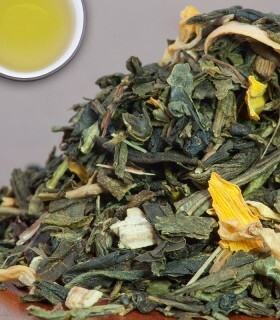 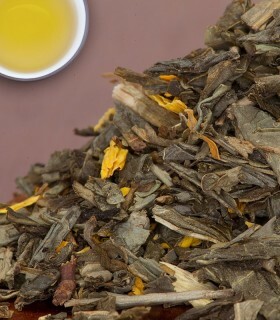 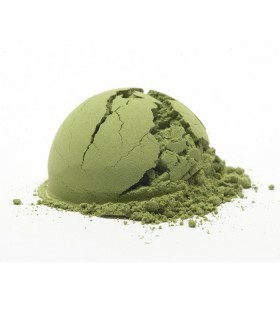 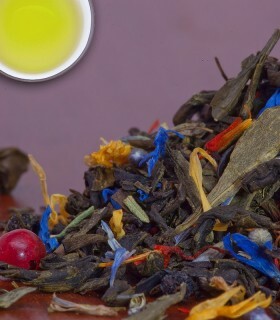 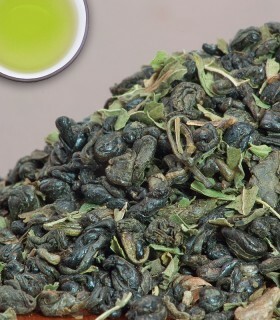 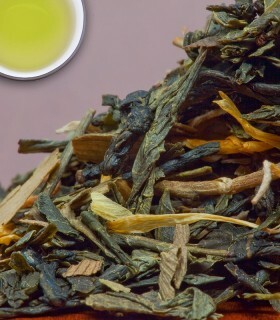 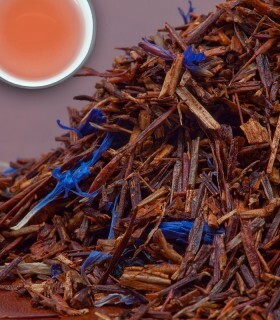 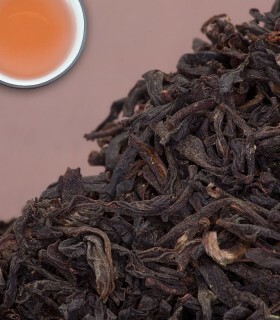 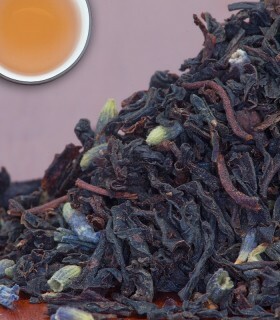 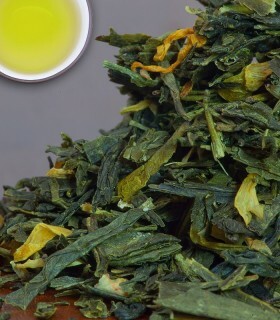 Recommended Drinking Time: Konacha is a great green tea for any time of the day.